Network with other NP LIFE attendees, ask questions and learn about what to expect at the meeting. Claim your CPE credits for 2018 Day of NP LIFE. Handouts for 2018 NP Day of LIFE. Get to know the speakers and topics featured during the meeting. Are you ready to enhance your NP LIFE? Join us in Washington, DC July 13-14 for personal and professional development, in addition to plenty of opportunities to connect with fellow New Practitioners. Meet fellow attendees during dinner and a reception at our historic APhA Headquarters on the National Mall, right by the Lincoln Memorial. Participate in more networking and educational sessions specifically designed to enhance your new practitioner development, including the updates on practice issues, financial planning, and career advancement. The event will be hosted at the Washington Plaza Hotel. 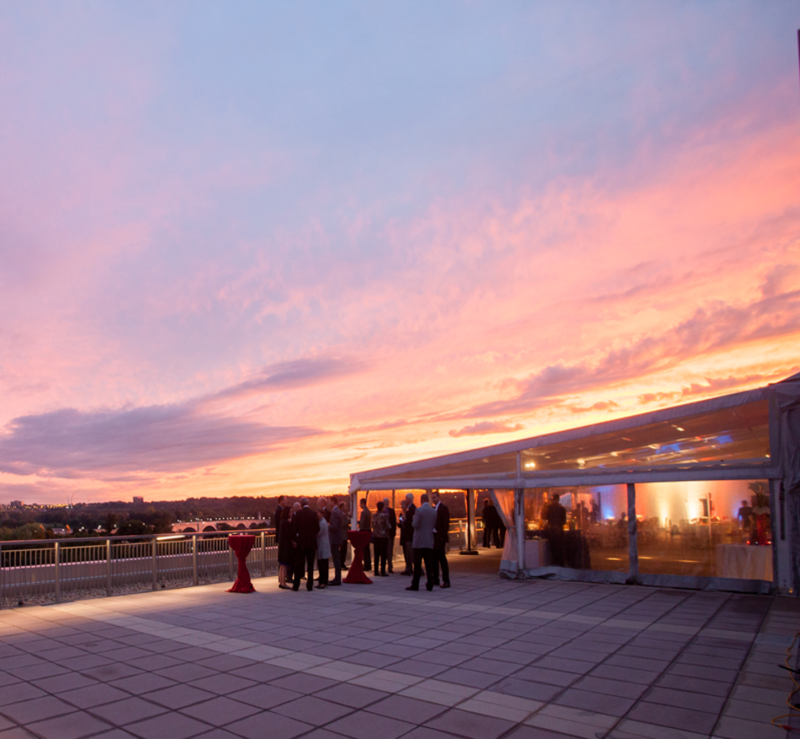 Saturday evening join fellow attendees for a private, sunset cruise on the Potomac River. NP Life is a program designed with the new practitioner specifically in mind. NP Life provides everything you could ask for as a new grad: professional and personal development, networking with peers who understand the opportunities and challenges in being a new practitioner, and continuing education credit. I loved the experience and hope you consider attending with me this year. NP LIFE is an excellent avenue for meeting other new practitioners and learning about methods to get involved! The sessions regarding the profession work-life balance are specifically targeted to new practitioners. I also can’t help but notice with each NP LIFE I attend, I leave with a few more lasting friendships and acquaintances.